date elvis: Elvis sang this song in Las Vegas, Nevada on saturday march 22, 1975 (midnight show). Real name: Stanley Robert Vintula Jr. 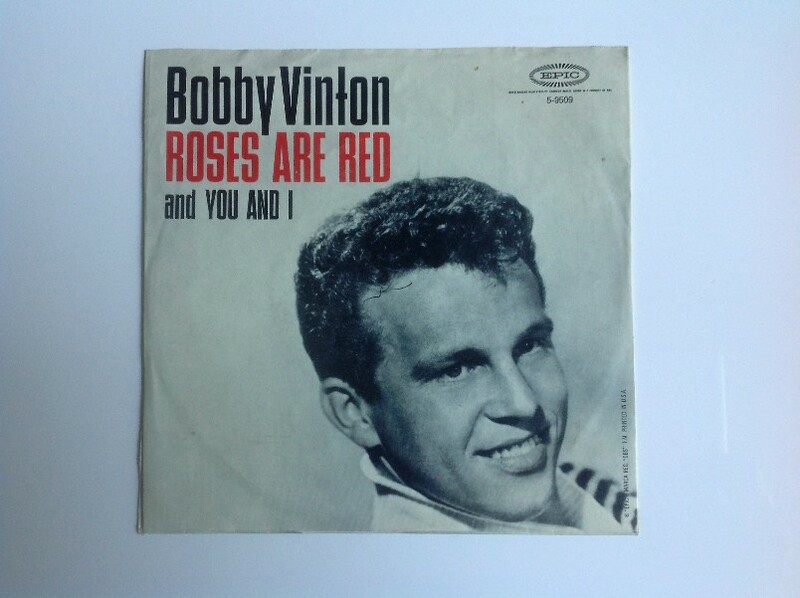 Composed in 1961 by Al Byron and Paul Evans, "Roses Are Red (My Love)" provided Bobby Vinton with a big hit on both sides of the Atlantic and earned him his first gold disc. Elvis never recorded this song in a studio and sang it only very occasionally in concert: he performed it in the Las Vegas midnight show on 22 March 1975; a soundboard recording of this concert exists! Note that Darrell and The Oxford's 1959 recording, "Roses Are Red," is not the same song. A long, long time ago, on graduation day. But not as sweet as you." Then I went far away, and you found someone new. Good luck, may God bless you." She looks a lot like you.